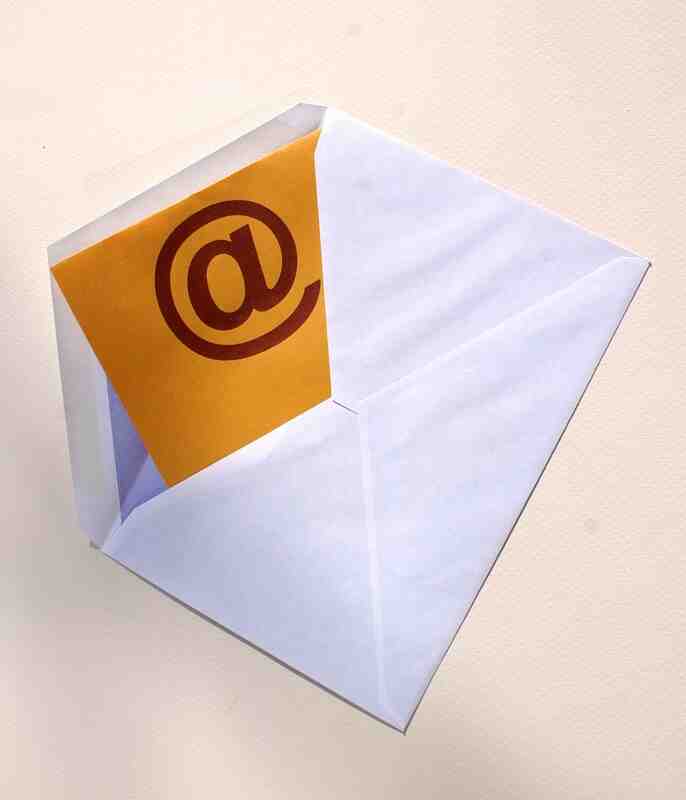 We all know that there is no book that can tell you how to successfully run an email campaign. Successful campaigns are a result of trial and error; so to understand it and to leverage it properly, you need to practice and learn from results. However, there are a lot of techniques that can boost your performance and a lot of mistakes that can put a damper on your success and damage your business. In this connection, some words should never be included in your email campaigns. These words should be avoided because they can damage your reputation and trustworthiness. Here are some unprofessional phrases to avoid. Everybody knows that there is no such thing as free. Everything comes with strings attached so adding “free” to the headline of your emails will make you look untrustworthy. Spammy emails also contain the word “free”. “Free consultation”, “free session”, “free ebook” etc. Be different and stay away from this cheap word to retain your subscribers. There are better ways to grab their attention. This phrase is bad news especially for marketers who have yet to strengthen their subscriber base or their reputations. “Act now” is a very powerful call to action. However, it also looks spammy and pushy; so think twice when using this phrase. Why would you put this in your emails? Aren’t you honest all the time? Readers always expect you to be honest so there is no need to say it. When said face to face, “be honest” has a lot of impact. However, the opposite is true for email marketing. It won’t catch readers’ attention so it’s best to leave it out of emails. In case you’re wondering why emails with “increase sales” in them get sent to the spam mailbox, it’s because it is used too often. Emails that are counted as spam can seriously hurt your marketing campaign performance. Instead of using this phrase in your headlines, use it in the body without overusing it. Firstly, shortening words in emails sounds very unprofessional. Sure, it makes you work faster and is more convenient but stop and moment and think about how your readers will perceive your words. Aside from this, “online bizz opp” sounds like a scam. Internet users have been around for a long time so you can be sure that no millennial or Gen X or Z user will open an email with that sort of headline. “Lose weight while you sleep”, “use money while you sleep” or “become famous while you sleep” sounds absurd. Only fake marketers use this phrase. This phrase is one of those “too good to be true” promises and should be left out of emails entirely. Nothing screams unprofessional more than misspelled words. They are a turnoff especially when spotted in emails. Always remember that recipients are subscribed to your campaign because they are looking for value. People can be critical and harsh when they find misspelled words in your campaign. Trust, confidence and authoritativeness can take a dive when there are misspelled words in your emails. 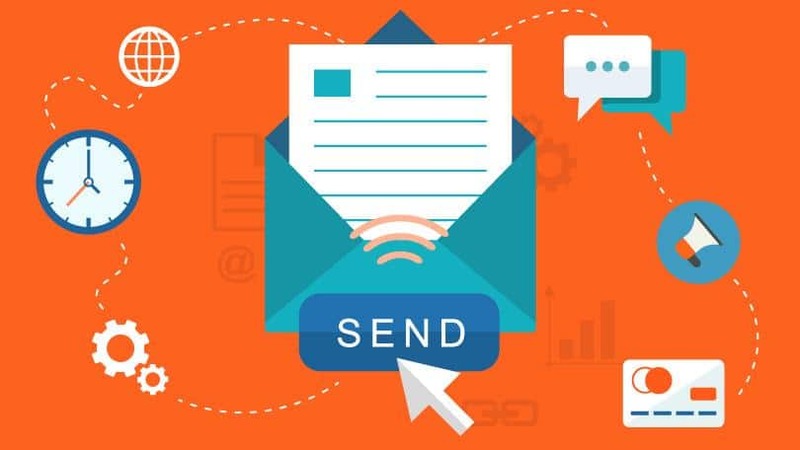 Stay away from these words to avoid email marketing disasters. While you can’t control how people think of your brand, staying away from phrases that turn emails into “rejects” can help keep your emails relevant and professional. Are you guilty of using these words in your emails? What did you do to remedy the situation? Tell us by leaving your comments below.